If new year has brought you plenty of projects and designs to work on, we have something special and “FREE” to offer you. 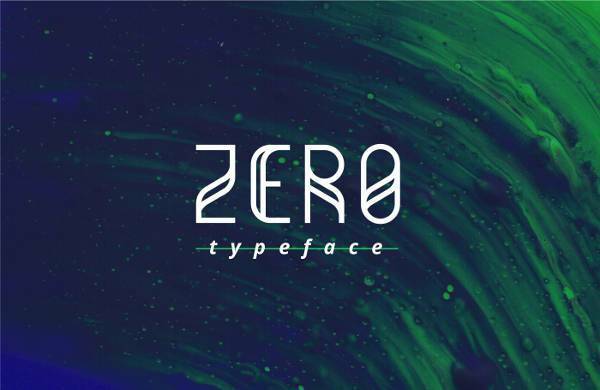 Apart from immensely helping you accomplish your projects with creative ease, these 12 artistic fonts will also accentuate the layout of your overall design. 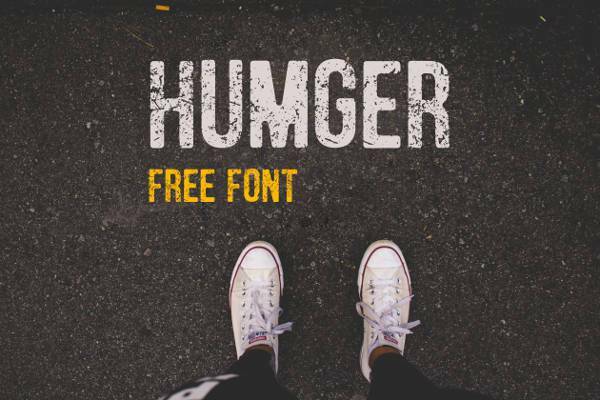 With a bold, informal vibe, the font carries a bold style that can suit well on a logo, badge, insignia, packaging, headline, poster, t-shirt/apparel, greeting card, and wedding invitation. The flowing and connective characters make the typeface an attractive choice for an elaborate project. 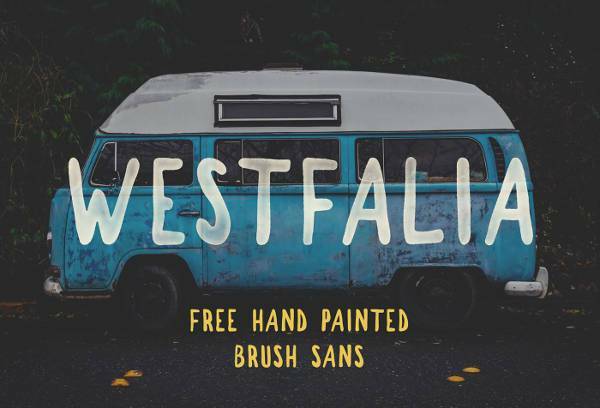 All capital, grunge style font carries an old school style which will lend an authentic value to your design. 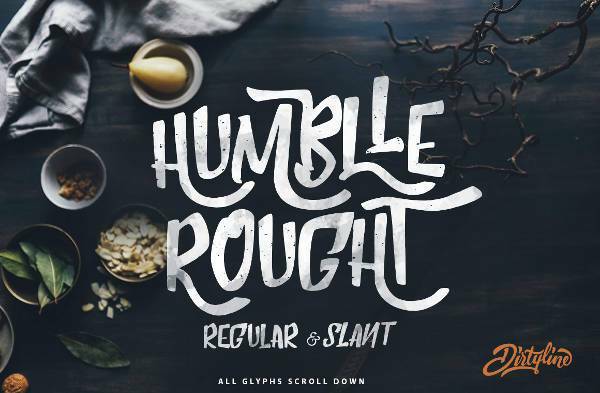 Strong characters featured with a smudge effect and narrow texture make the virtual dirt in the typeface good looking and appealing through this typeface. With a soft and carefree cursive style, the font is equally decorative in upper and lowercase letters. The font is best suited for the projects aimed at connecting to a wide young audience. 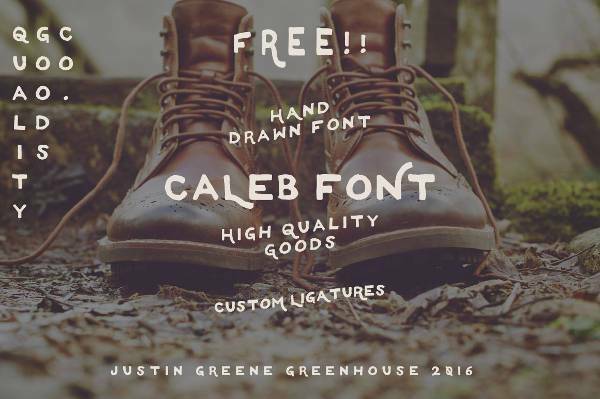 Lending an authentic hand drawn feel, the messy edges and varied thickness of individual characters makes the font perfect for projects aimed at exploring the outdoors. The sans serif style of the font is ideal for the less formal projects. 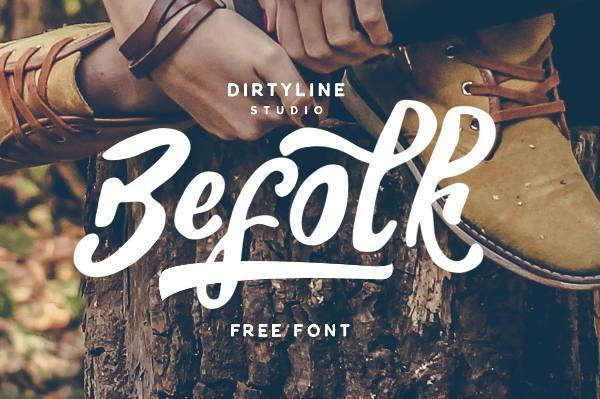 The hand drawn typeface makes the font ideal for use in logos, posters and even apparels. The ligatures present in the uppercase characters will attach a vintage presence and feel to your design. Lending a textural feel, the stylised font is best suited for projects that feature a unique quality. The uneven thickness of the character makes the font attractive and engaging from the very first glance. 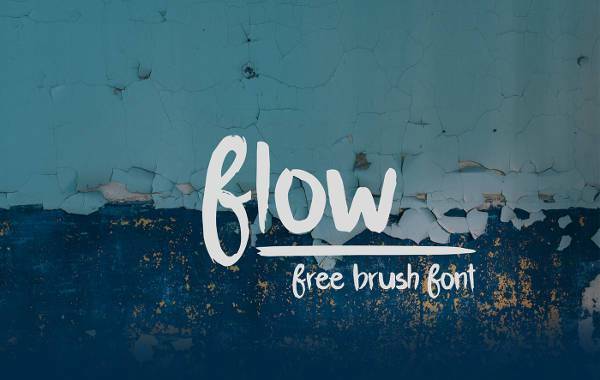 The flow is one of the chubby style brush fonts perfect for the projects that have plenty of bothersome white space in their design. The disconnect style of individual characters makes the font legible from a distance. 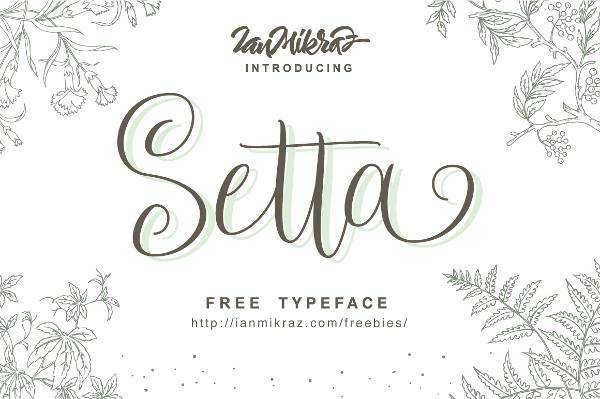 This contemporary style script font is classy and elegant. Perfect for the greeting cards or the more decorative projects, the font with its swoosh and loops makes it a suitable choice for adding a painting effect to your design. 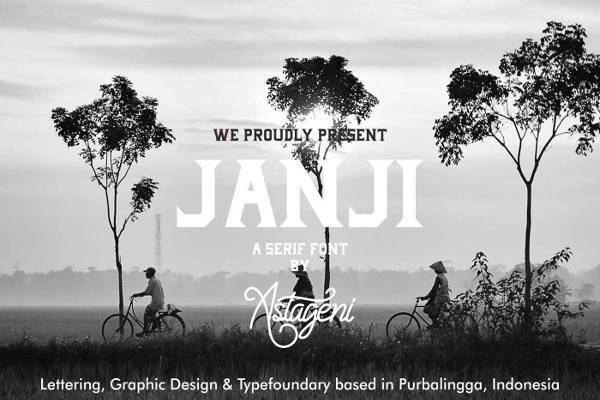 Beautiful and duly recommended for logo design and typography, the font is simple and pleasant in its demeanour. 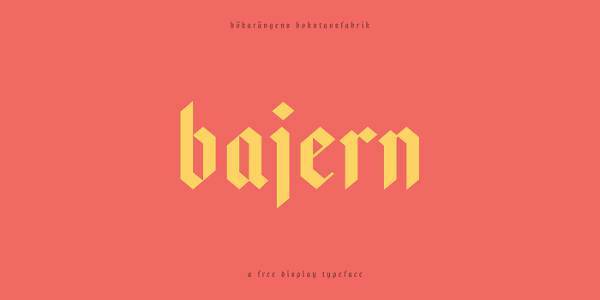 Taking inspiration by German frakturs, the font renders a touch of Sweden. From the very first glance, the font will unquestionably reflect the presence of German engineering combined with allemansrät. 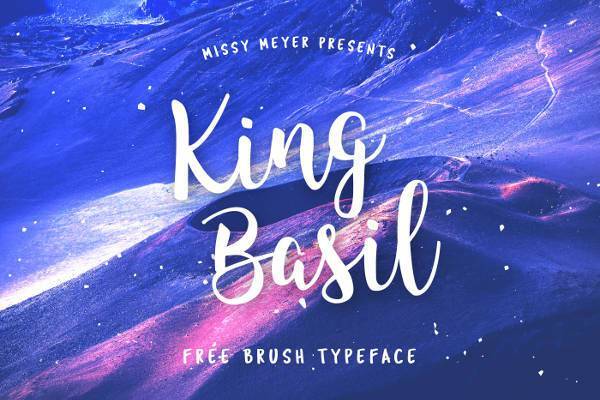 With a modern vintage brush style typeface, the font is a modern combination of street style and lifestyle. The imperfect flow and wild hand give the font its natural and organic texture. 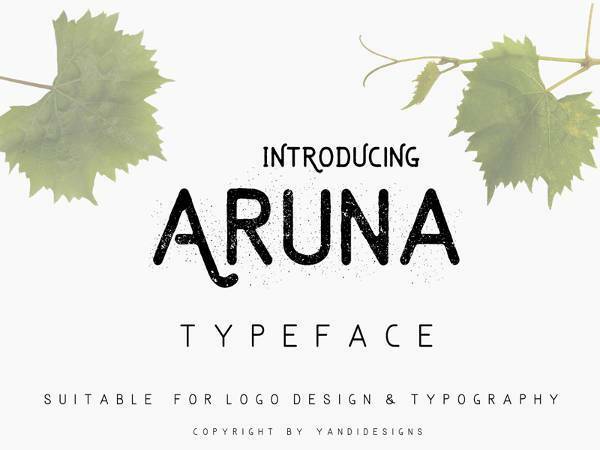 The font will look beautiful on greeting cards, branding materials, business cards, quotes, posters, and more! With a bold all-caps style and characters, the font is perfect for the design that requires bold branding. Pick and choose your favourite and download the most suitable font for your next creative project.